The Hansen Auction Group is excited to announce the acquisition of Nitke Auction Center in Wausau, Wisc. The Nitke Auction Center is currently taking consignments for the next auction event October 26 and October 27. 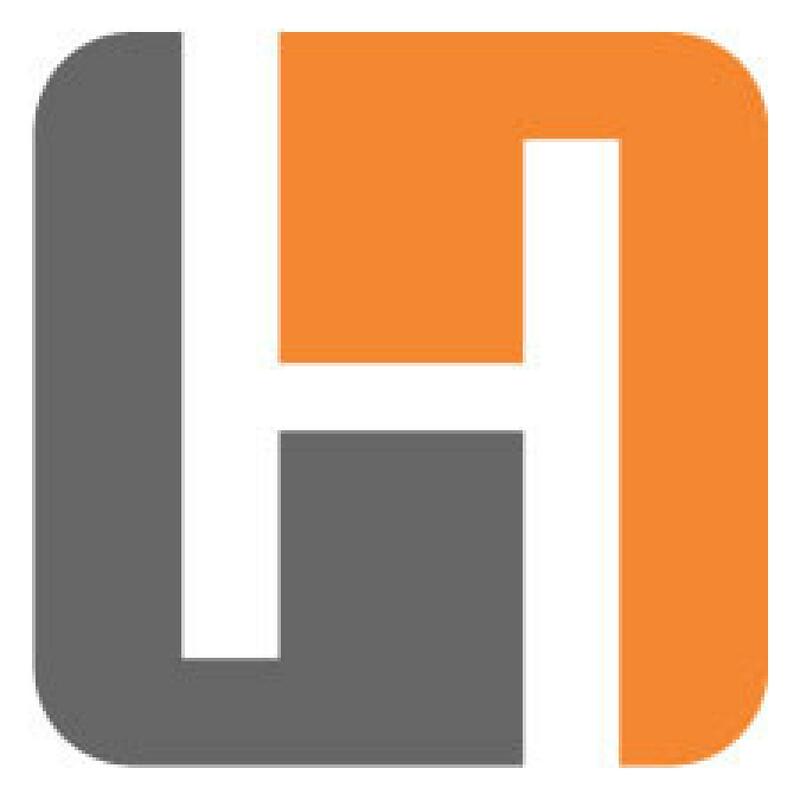 Hansen Auction Group is a full-service auction company selling construction, farm, commercial/industrial equipment as well as real estate across the Midwest. Locations include Neenah, Downing, Jefferson, Sauk Prairie, and now with this acquisition Wausau, Wisc. For more information, visit www.hansenauctiongroup.com.